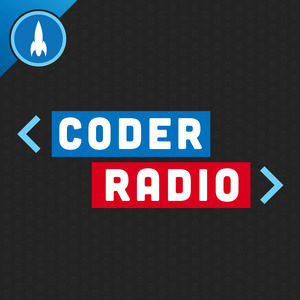 We found 5 episodes of Coder Radio with the tag “java”. What is focus for the software industry? And is focus always a good thing, or can it lead to tunnel vision?